Burton Albion boss Nigel Clough is hoping to steer the club into the quarter-finals of the Carabao Cup for the first time in their history when they host Nottingham Forest on Tuesday night. The local rivals meet for the first time in a cup competition at the Pirelli Stadium, with this also being the first time that Albion have made it to the last 16. Forest, meanwhile, have not made it this far since 2004/05. "The last 16 of the Carabao Cup is a big, big tie and we have twice European champions coming to town," said Clough, who spent nearly a decade as a player at the City Ground. "It's a good tie for us and it has come at a good time for us as well. "They are very strong defensively and I think it will be a tight affair because of the prize, even for them. 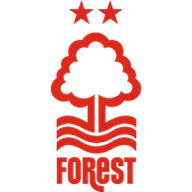 The last eight of a major competition is a massive prize and Forest will not rule out going to the final. If they get past us and get another kind draw, anything can happen." David Templeton and Scott Fraser could both return to the Burton starting line-up. Both players returned from injury as substitutes during Saturday's League One defeat to Peterborough, with Templeton having missed the previous four matches and Fraser absent against Plymouth and Portsmouth. 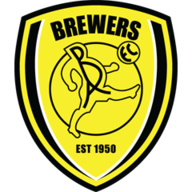 Burton are still waiting on the fitness of left-backs Damien McCrory (calf) and Reece Hutchinson and forward Marvin Sordell (hip), while centre-half Ben Turner (calf) looks set to miss the fourth round tie. On-loan Wigan forward Devante Cole is cup-tied while former Forest goalkeeper Dimitar Evtimov will hope to get the nod ahead of Bradley Collins and play against his old club. Forest midfielder Jack Colback is unavailable for the short trip to the Pirelli Stadium through suspension. The 29-year-old, on loan from Newcastle, received his fifth yellow card of the season during the Championship draw at Leeds at the weekend and must serve a one-match ban. Colback would probably not have played anyway with Reds boss Aitor Karanka expected to make wholesale changes to his team, as he has done in the competition's previous rounds. Luke Steele will replace Costel Pantilimon in goal while the likes of Michael Dawson, Ben Osborn, Ben Watson, Liam Bridcutt, Gil Dias and Daryl Murphy will also be among those to come into contention for recalls. Highlights from the Sky Bet Championship match between Leeds and Nottingham Forest. Burton Albion and Nottingham Forest have met four times previously, all in the Championship in 2016-17 and 2017-18 (one Burton win, one draw, two Forest wins). 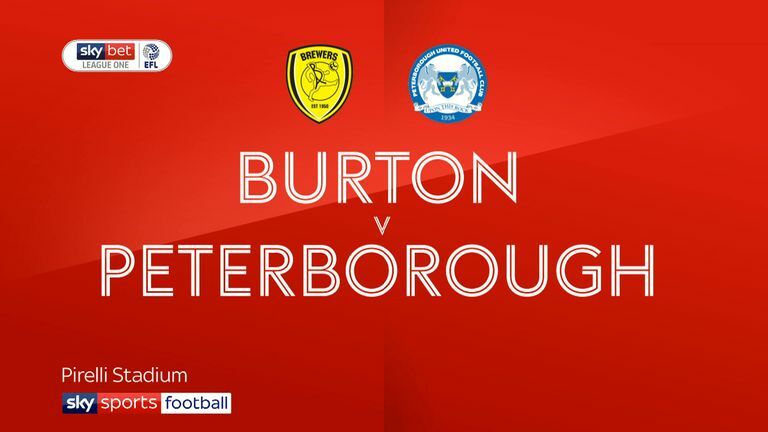 The two previous meetings between Burton and Nottingham Forest at the Pirelli Stadium have produced just one goal, a 1-0 win for Burton in March 2017; the most recent game ended 0-0 in February. 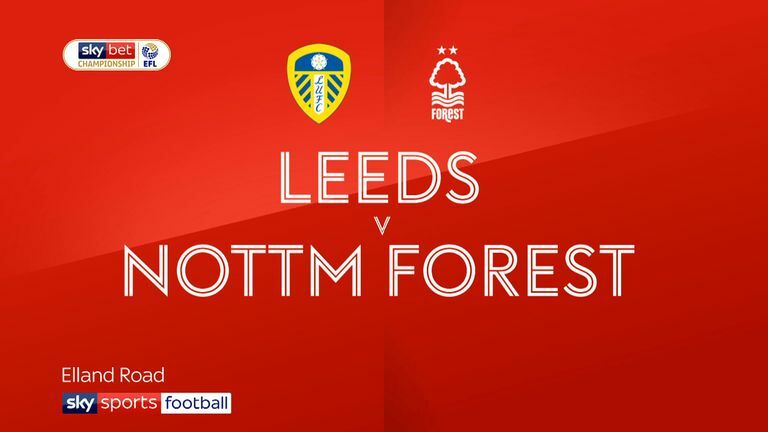 Nottingham Forest have reached the League Cup quarter-final stage 11 times previously but haven't done so since 1993-94 - on 10 of the 11 occasions they've played at that stage of the competition, they were managed by Brian Clough (10 seasons between 1977-78 and 1992-93), whose son Nigel manages Burton Albion. Burton manager Nigel Clough has won each of his last eight League Cup matches against non-Premier League opposition, including each of his five with Burton. Nottingham Forest boss Aitor Karanka has never lost a domestic cup match against a side in League One or below, progressing from all eight ties. Nigel Clough going up against his old side provides a little spark. Forest are unpredictable under Karanka but if they play a strong team there are goals in them and I think they will want to go to Burton, get through this tie and see where it takes them.